Record your baby's first year in a unique and fun Memory Planner! 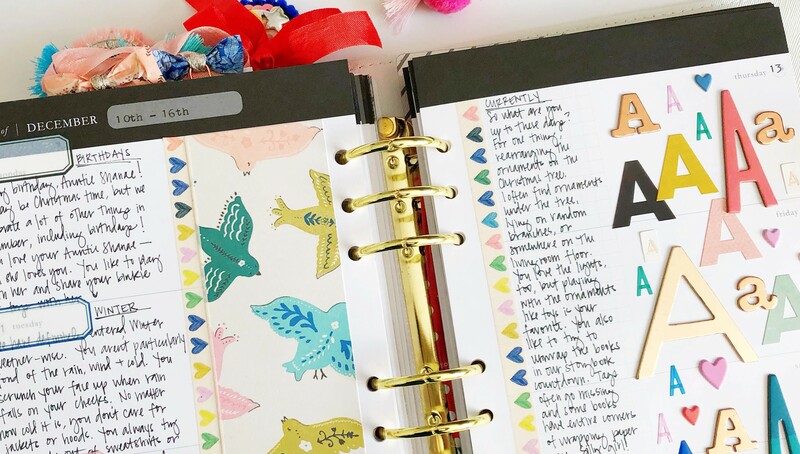 In part two of Baby Book | Memory Planner Style, join Tessa Buys as she documents the first year of her daughter's life in a format that has captured her heart. 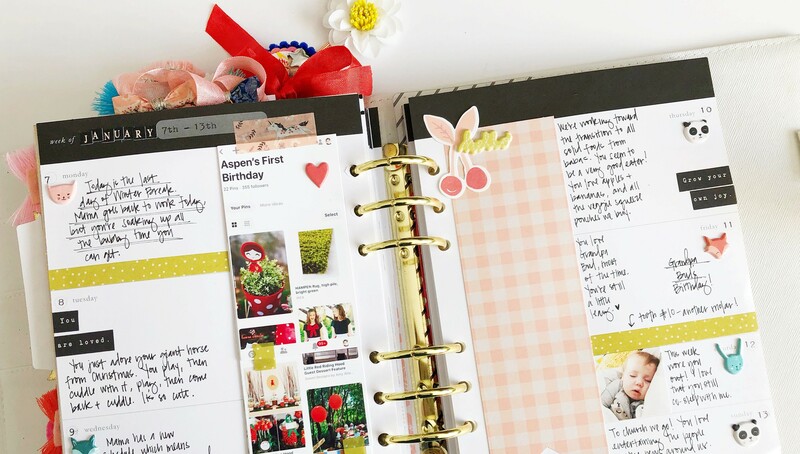 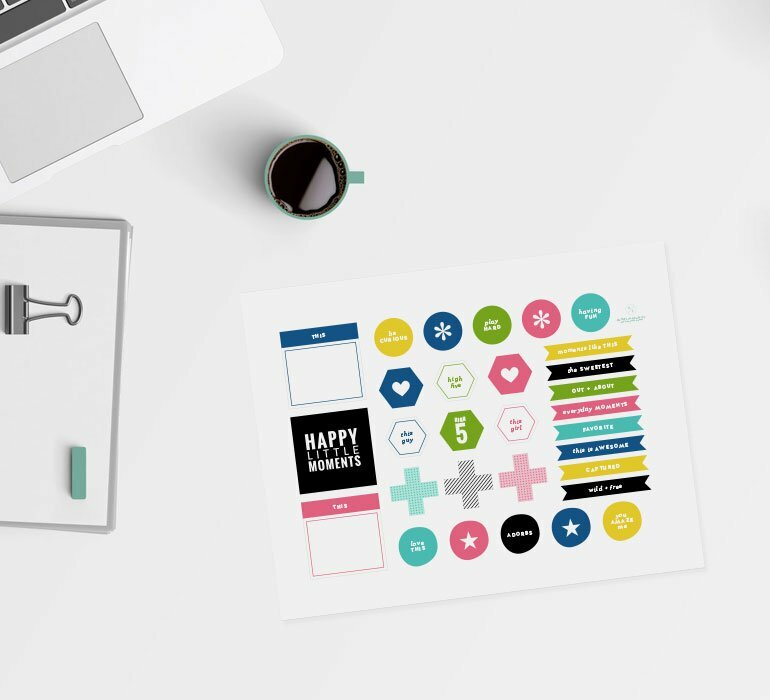 Learn how to add photos to your insert pages, journal creatively, create personalized and interactive monthly dividers, decorate the monthly calendars, make the most of your weekly spreads, and even how to add in memorabilia. Even if you aren't documenting a baby, you'll gain great tricks and tips for Memory Planner documenting. 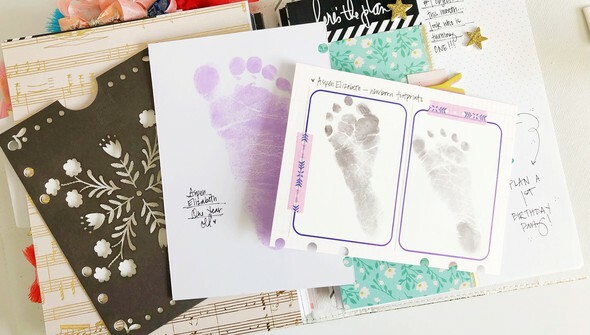 At the end of this class, you'll have a treasured keepsake full of precious moments you'll never want to forget. 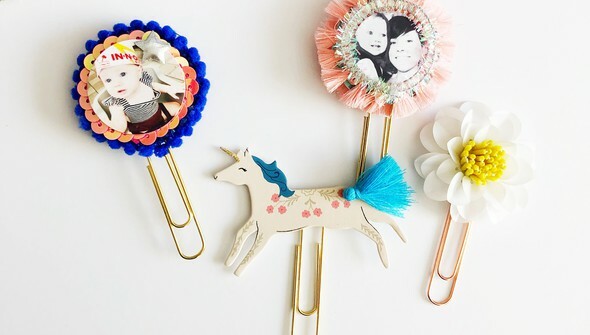 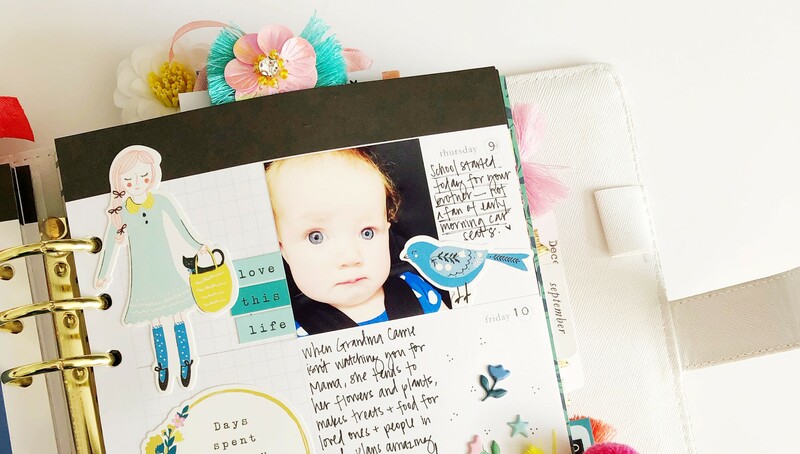 For even more baby book inspiration, check out part one of Baby Book | Memory Planner Style.